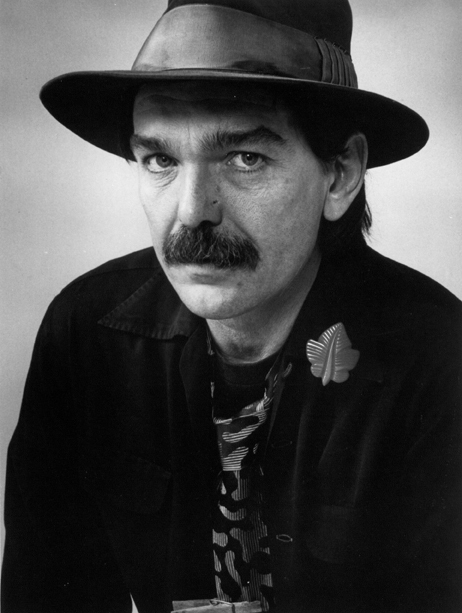 I was extremely saddened to hear that Don Van Vliet, better known as Captain Beefheart, passed away on December 17th 2010 at the age of 69. While I am a relative newcomer to Captain Beefheart & his Magic Band, their music has been my latest obsession and the soundtrack to my year. Tom Waits said of Captain Beefheart, “Once you’ve heard him, it’s hard to wash him out of your clothes.” Beefheart will be sorely missed, but he will no doubt remain with us as an influence for years to come.